Fedex ground in contiguous US. Indirect Signature Required. The new Variocage 00379 Single L + offers the same width and depth as our 00380 Variocage Single XL but features a slightly lower height to accommodate vehicles such as a Volvo V90, Mercedes E Class Wagon or similar vehicles that are limited by the height of cargo door frame. 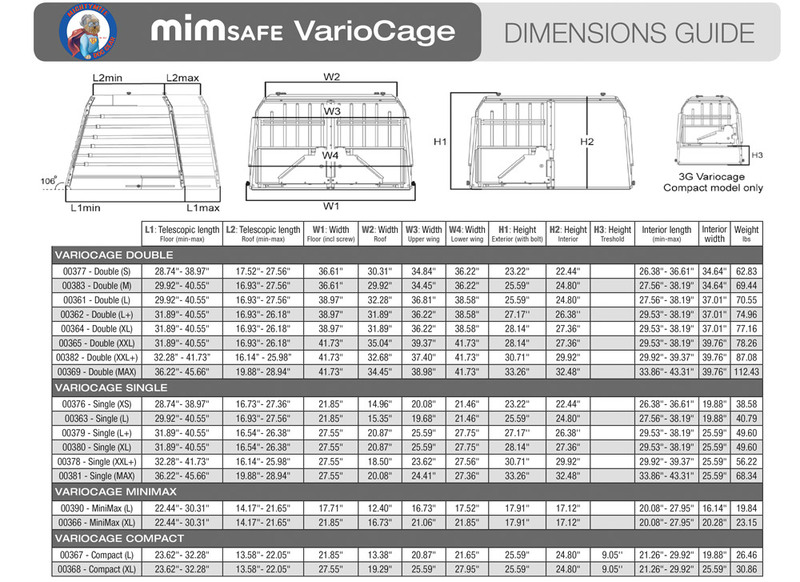 MIM Safe Variocage – The Most Rigorously Crash TestedThe new Variocage 00379 Single L + offers the same width and depth as our 00380 Variocage Single XL but features a slightly lower height to accommodate vehicles such as a Volvo V90, Mercedes E Class Wagon or similar vehicles that are limited by the height of cargo door frame. 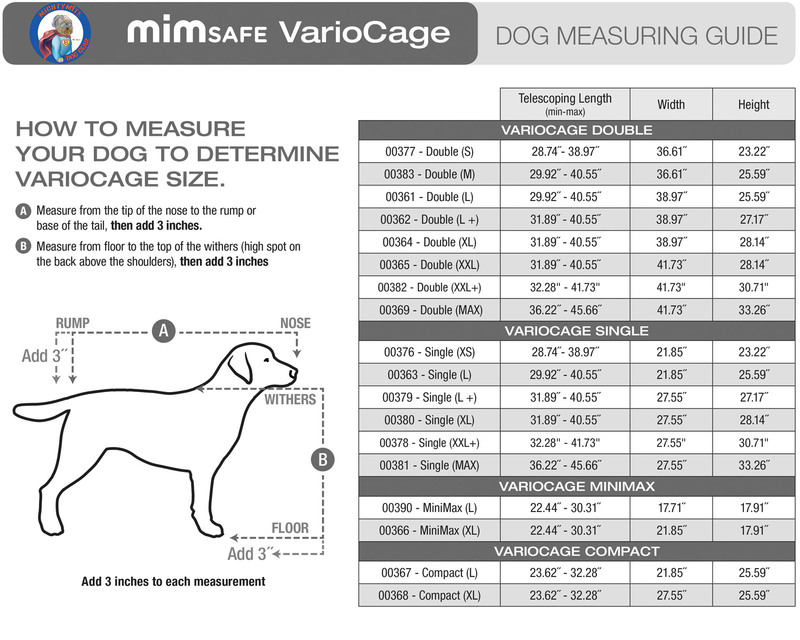 Be the first to review “Variocage Single L +” Click here to cancel reply.